A solution that enables gamers to connect their favorite wireless headphones to Nintendo Switch has been funded on Kickstarter in less than 2 hours. 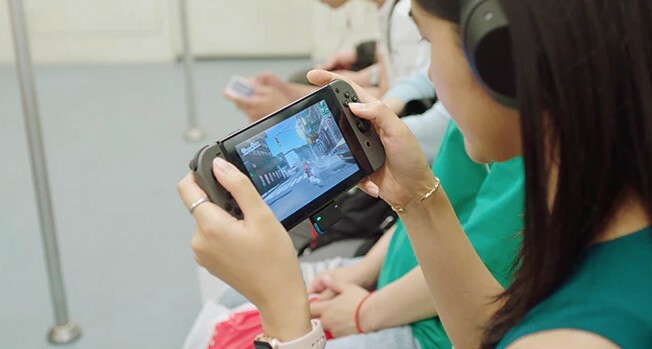 The solution, called Genki, is a Bluetooth audio transmitter that connects to the Nintendo Switch’s USB-C Port. Through this method, audio conversions are minimized, resulting in the absence of audio loss and delay. Genki doesn’t even require a battery as it draws 0.02 watts of power from your Nintendo Switch, roughly 1% of the system’s battery life. One of Genki’s coolest features is multiplayer support. The device is capable of streaming audio to two separate headphones. Pretty cool for multiplayer gaming! For more details on Genki and to back it on Kickstarter, visit the official website.